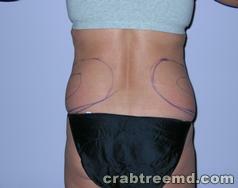 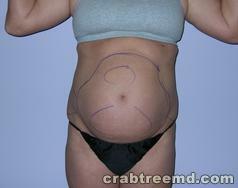 Description: Tumescent Liposuction on female abdomen and love handles. 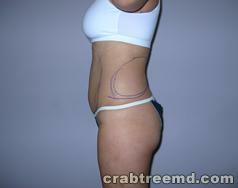 Description: Tumescent Liposuction with ProLipo Plus Laser on female abdomen and love handles. 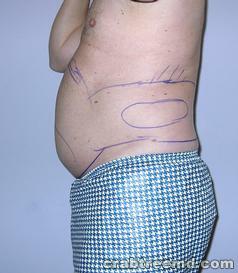 Description: Tumescent Liposuction on female abdomen. 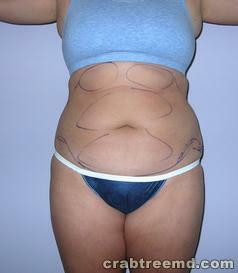 Description: Tumescent Liposuction on female upper and lower abdomen. 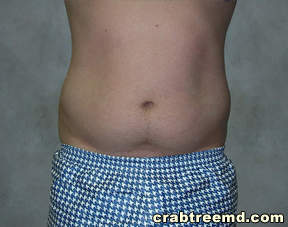 Description: Tumescent Liposuction of Female Upper and Lower Abdomen. 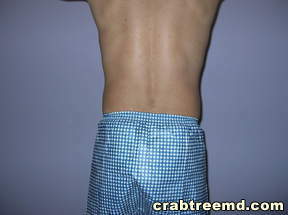 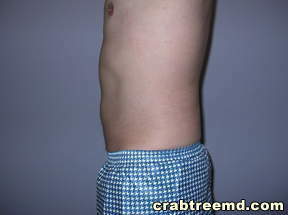 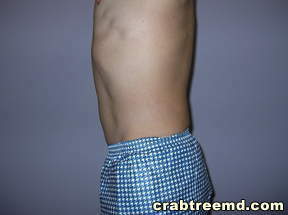 Description: Tumescent Liposuction on Male Abdomen and Love Handles. 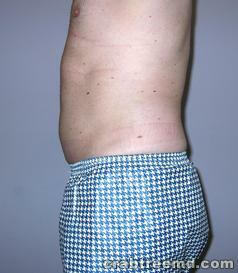 Description: Tumescent Laser-Assisted Liposuction Surgery on Male Abdomen. 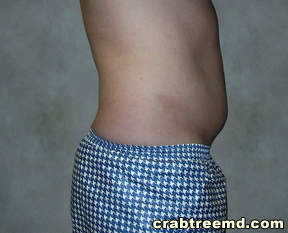 Description: Tumescent Liposuction Surgery on male love handles. 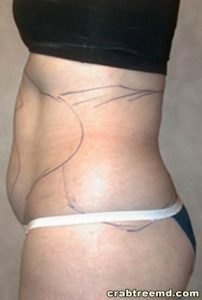 Description: Tumescent Smartlipo Laser Liposuction on female abdomen. 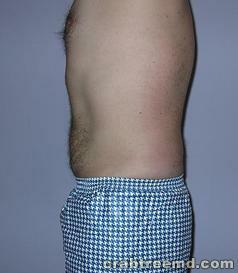 Description: Tumescent Smartlipo Laser Liposuction on male abdomen and love handles. 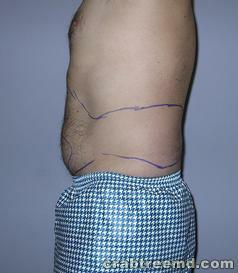 Description: Tumescent Smartlipo Laser Liposuction on male abdomen. 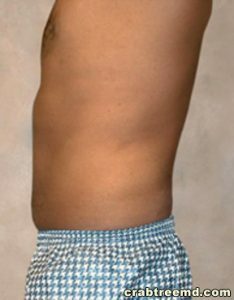 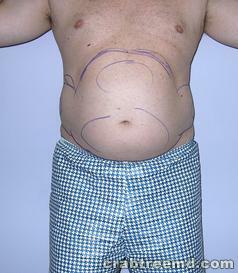 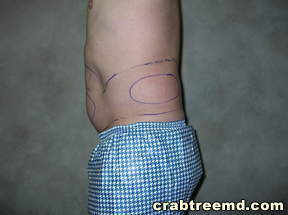 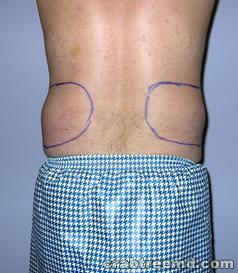 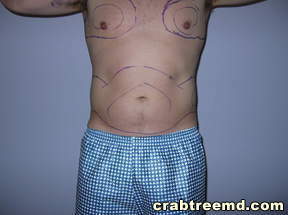 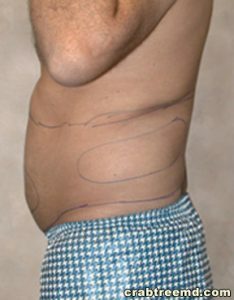 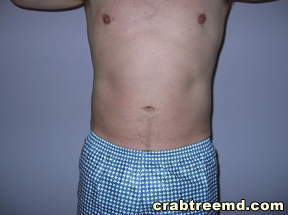 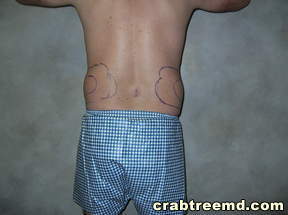 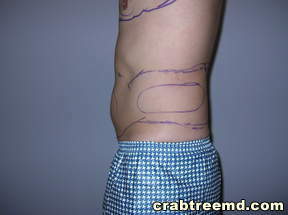 Description: Tumescent Liposuction on male abdomen.